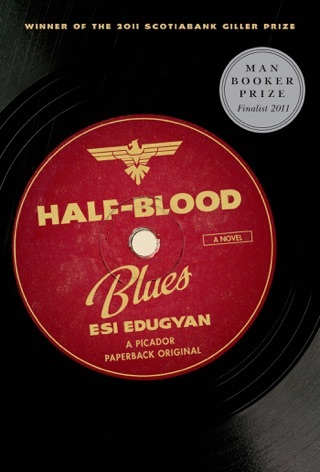 Canadian novelist Esi Edugyan’s novel follows Washington Black, a young slave who escapes from a Barbados plantation in the 1830s. After Black forges a life-changing friendship with an English abolitionist and inventor, the duo embark on a series of treacherous and unforgettable adventures that take them to Arctic ice fields and North African deserts. Soaring and hopeful one moment, violent and sorrowful the next, Washington Black explores the devastating emotional legacy of slavery and the outer limits of human resilience. 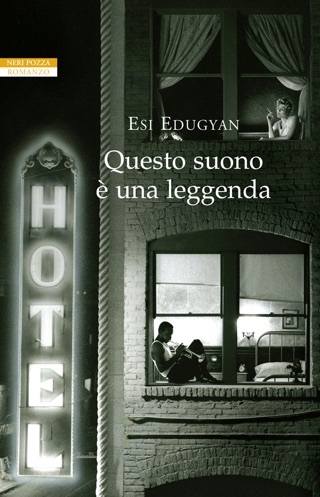 Edugyan's magnificent third novel (after Half-Blood Blues) again demonstrates her range and gifts. 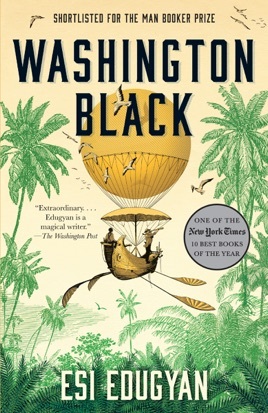 Eleven-year-old slave George Washington Black cuts sugar cane on a Barbados plantation owned by a sadistic Englishman named Erasmus Wilde until Wilde's scientist brother, Titch, visits in 1830 to work on the experimental airship he calls Cloud-cutter. Titch makes Wash his servant because the boy's weight makes suitable ballast for Cloud-cutter, teaches Wash to read, and nurtures his gift for scientific thought and illustration. As Wash is transformed and confused by Titch's tutelage, Erasmus becomes increasingly punitive toward him. Titch, afraid for his prot g 's life, devises a risky nighttime escape on Cloud-cutter, which collides with the masts of a ship bound for Virginia. After arriving there, the two head northward, getting as far as the Arctic before Titch, insisting that Wash stay behind, strikes out into the snow for reasons Wash cannot understand. Not knowing whether Titch is alive or dead, Wash continues his travels and scientific work. But he feels compelled to find out Titch's fate and learn why his mentor rejected him. 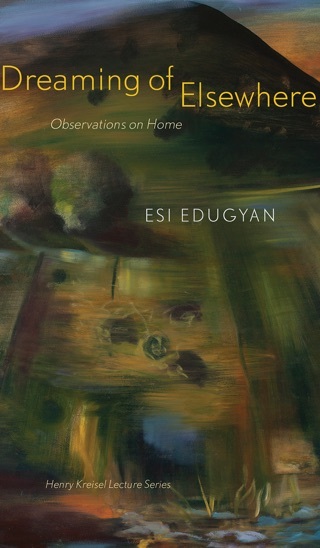 Framing the story with rich evocations of the era's science and the world it studies, Edugyan mines the tensions between individual goodwill and systemic oppression, belonging and exclusion, wonder and terror, and human and natural order. The novel's patience feels essential: the characters' many passages from painful endings to tentative rebirths are necessarily slow and searching. 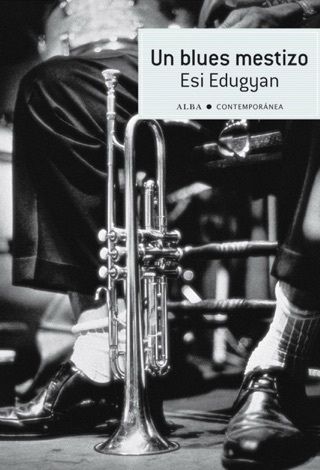 Crafted in supple, nuanced prose, Edugyan's novel is both searing and beautiful. The Opening reminds me of Albert Camus’s “The stranger”’s opening.